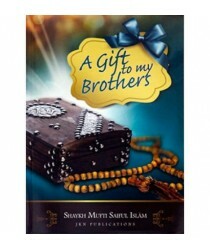 Muslims in every generation have been confronted with different kinds of challenges. 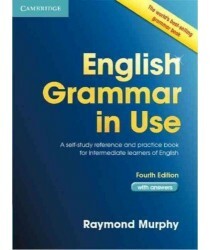 Nevertheless, I.. 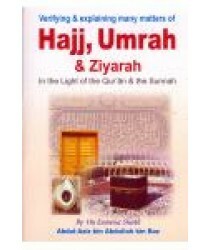 Item specificsCondition:New: A new, unread, unused book in perfect condition with no missing or..
Hajj, Umrah & Ziyarah in the light of the Qur'an & the SunnahAuthor: .. 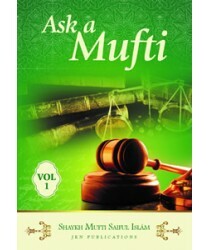 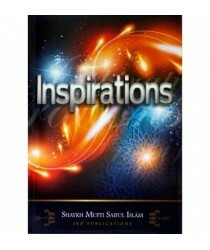 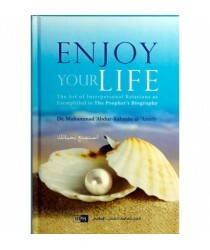 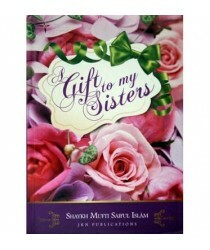 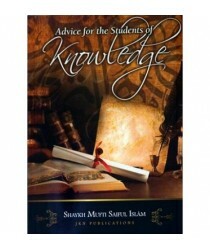 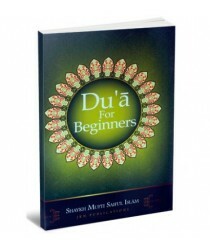 This book contains a compilation of selected speeches delivered by Shaykh Mufti Saiful Islam on a va.. 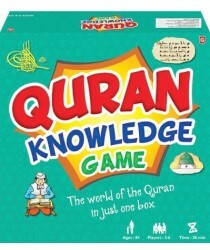 The Quran Knowledge Game is a game based on the Quran. 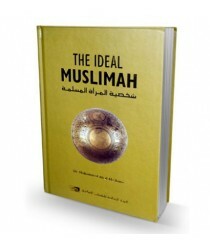 It is suitable for 2 to 6 players? 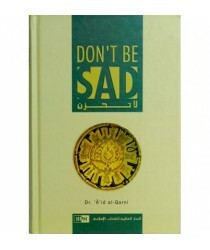 aged eight.. 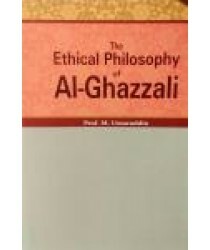 The Ethical Philosophy of Al-GhazaliBy Prof M UmaruddinHardback 403 PagesPublisher : Adam Publi..